“Engaging, evocative. . . . [Bloom] is a supple, clear writer, and his parade of counterintuitive claims about pleasure is beguiling.”―NPR Why is an artistic masterpiece worth millions more than a convincing forgery? 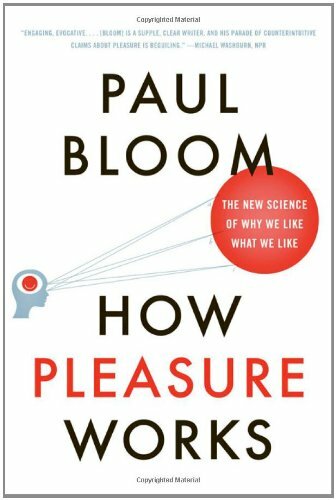 Pleasure works in mysterious ways, as Paul Bloom reveals in this investigation of what we desire and why. Drawing on a wealth of surprising studies, Bloom investigates pleasures noble and seamy, lofty and mundane, to reveal that our enjoyment of a given thing is determined not by what we can see and touch but by our beliefs about that thing’s history, origin, and deeper nature.